I'm sure that you know this already, but I don't get it. A APS-C sensor is only 1/4 smaller than a FF (1.5x). If you have 16mpx aps-c sensor then a 20-21mpx FF sensor is about the same density. 36mpx is a lot on a full frame sensor to me. Much easier than all the math and why a lens is about 62% which is why people multiply the "crop" sensor to get 1.6 times the full sensor. Or maybe that's more confusing? Anyway an APS-C is 62% the size of a full frame. I hadn't thought about the bigger sensor and then cropping it, for a digital zoom. The term digital zoom, makes me cringe. Especially when people use it on their P&S cameras. It's not a zoom, it's a crop! Same reason why a 200mm on a crop sensor is... still a 200mm lens! Not a 320mm. So lets see a 5D Mk II is full frame 21MP, take 62% of that and you have... 13MP. Oh wow, and the 7D crop sensor is? 17.9MP. So which one is bigger? An equal crop of a 5D or a 7D original size. Let me add that on a crop sensor, you are getting the sweet spot of the lens, not the edge to edge. So the images in theory are sharper. Might be why I still shoot crop and don't need over 12MP images anyway. ps 36MP x 62% = 22.3MP crop. Almost what we get on a crop now. Yes I understand a full size is bigger and I can't make a crop image larger, (not without losing resolution and quality) but I can crop a full size. But if the answer is being able to crop a portion of the 36 to make the image appear closer, a crop sensor camera is far better. I can't justify buying a 36MP camera for whatever the price is, when it adds little to what I can do with a good crop sensor 7D. In the studio, yes. I don't shoot in the studio. Images taken from nikon rumors, camera is supposed to be announced tomorrow with the following specs. Pretty sweet. I'm keeping my Canon stuff but am drooling just a bit. It's official! 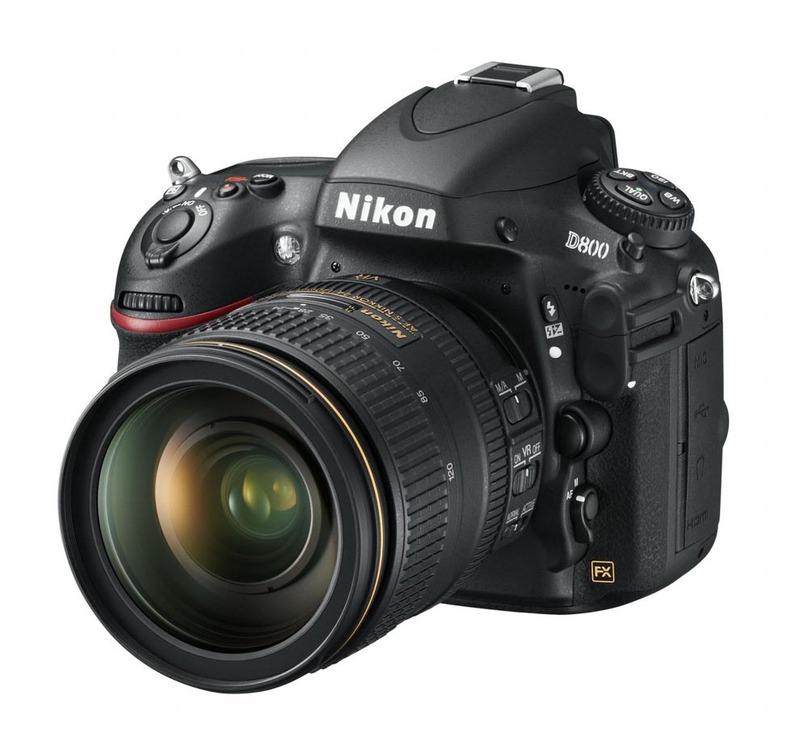 D800: 36MP, $3,000 D800E (no AA filter): 36MP, $3300. I'll take one without the filter , thank you. This is first I'm hearing about option to get D800 w/o anti-aliasing filter. Why would it be more expensive? or code the machine to not include it...? it looks delicious and the price is not scary at all. But, my D700 is has only just turned 1... I've got a 3 year warranty on her. why don´t they sell only a D800 without the anti-aliasing filter? who will get the D800? don´t understand really, I feel they are damaging the brand itself, two models? I would get the D800. I shoot a wide variety of subjects and don't want the danger of moire patterns just for a little extra sharpness. With 36MP I could always shrink the image down a bit if necessary. I don't see the point in paying extra to have a useful tool removed. It's a bit like buying a car and then paying to have 'unnecessary' equipment, like the air con or the audio gear, removed to save a little weight. Sure, the car will go a bit faster but with less comfort. right.. I believe we need to wait for some reviews..
My first digital SLR camera was a kodak camera with a nikon body. It shipped without a AA filter, but they gave you one to use if you wanted to pop it on. I used the camera to shoot a ton of images for a national party supply store, and ran into a lot of moire' with fabrics, so I put the filter on and it was gone. It was impractical to put it on and off ( dust, mostly ) so I just left it on. I really couldn't see any difference. This camera was a crispy critter- the images were excellent. The limitation was the file size, around 10mb as I recall. And of course, kodak in it's wisdom stopped supporting the camera after a few years. If I were going to make a choice, i would definitely get the AA filter, based on my experience with this camera. Moire' is out there in more places, and unexpected places, than you can imagine. Besides Nikon D4 costing double the D800, some significant differences between them, for me, are: ISO, MP, and built-in flash. I do NOT have money to burn, and when choosing between D3 and D700, I went with D700, which also had 2 big pluses: pop-up flash & automatic sensor dust removal. My top priority relevant to second FF body is using just ambient light in awful low light situations, so it looks like D4 would be better choice. Video in both seems fine, both have 2 card-slots... Am I overlooking anything significant? I'm guessing the difference is because most buyers won't want it. To have an option for a small percentage of purchasers means dividing the cost of marketing, distribution and the like among fewer units, which will raise the price for each. And that's separate from having a separate assembly line or part of one to build the variant product. Unless Canon is leaking misinformation, the specs for the 5DMIII are showing around 22MP plus or minus a couple. 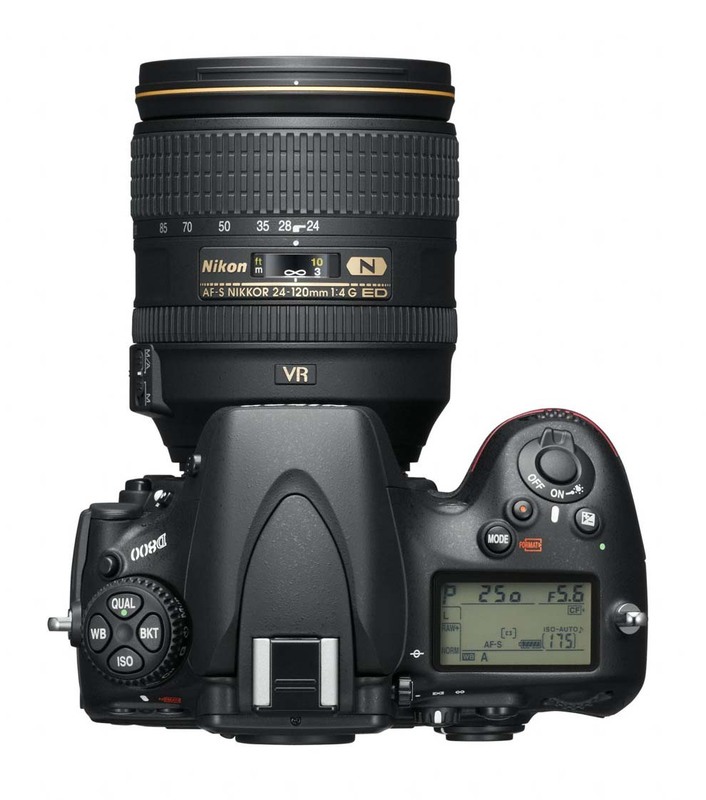 I probably won't be getting a D800 but if the MIII specs are accurate I probably won't be buying one of those either. Don't get me wrong, I'd love to have 30MP+ but the more I think about it the less I need anything other than my 5DMII. Maybe the agencies will see they can make more money and create a new XXXXXXXXXL price tier. The whole reason I would sell my Mark II for the D800 would be the ability to downsize, that resolution from 36 megapixels will allow me to shoot at a higher ISO then downsize to XXXL and get it approved. Not to mention when you do some harsher edits you create noise, so doing a harsher edit on a 36 mp image then downsizing will again give it a higher chance of approval. That to me, would be worth the investment. The Mark III is rumored at 22 megapixels, so we'll see what Canon does there. But for now, stock is all about resolution assuming your not shooting moving objects all the time. And the D800 is looking pretty good. Bad Behavior has blocked 59928 access attempts in the last 7 days.